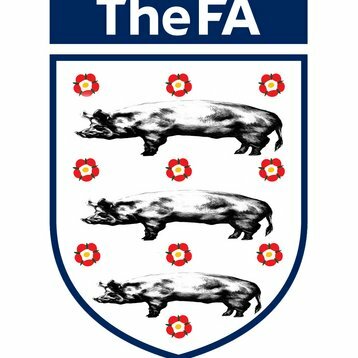 The Football Association will now not appoint a new England Women's national team head coach before the end of the year, saying the process is "ongoing". Mark Sampson was sacked from the role in September after evidence of "inappropriate and unacceptable" behaviour with female players in a previous role. Under-19s head coach Mo Marley took over on an interim basis. I've been looking forward to this World Cup for ages and now the wait is almost over, with England playing their first match on Saturday, against Paraguay. This is the most exciting tournament since I've been an England fan because I really feel that if the squad performs to its best they have a great chance of bringing that trophy home. I'm a massive Frank Lampard fan, probably because he plays midfield like me and his all-round game is just fantastic. He's a big player for England and one that I enjoy watching. The tournament in Germany is a real festival of football and gives me the chance to watch so many different talented players, with varying styles of play and it's a great opportunity to take things on board and try to incorporate them into my own game. My season with Bristol Academy might have finished, but I still haven't had a rest as yet. I'm still training with the FA development centre at Loughborough University and there's also been the call-up to the England under 21's squad for the 0-0 draw with Sweden, as well as a call-up to the senior squad for the recent win over Hungary. I played in the match for the under 21's and overall I think that a draw was a decent result. We had quite a few players making their debuts at that level and Sweden are always a good outfit in women's football at what level you play them. 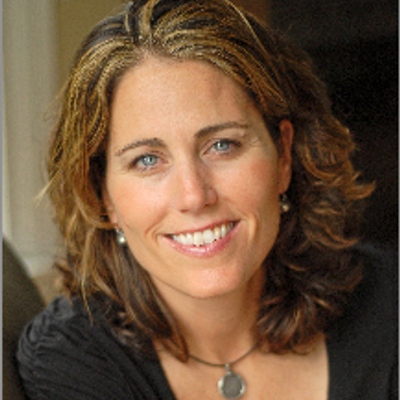 Katie Holtham is the former captain of the England under 19's team. She is a central midfielder and plays her club football for Bristol Academy in the FA Nationwide Women's Premier League, for whom she is also captain. 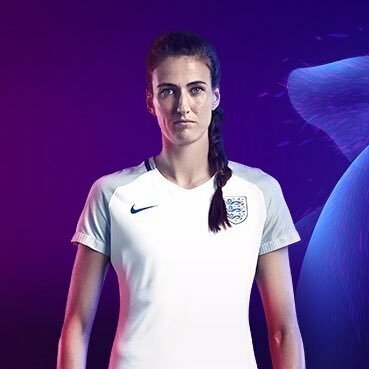 Katie was also called up for the senior England squad training camp at La Manga in January 2006 and has been in a number of England under 21 squad call-ups. She has also previously played for Lincoln City Ladies in the FA Women's Premier League Northern Division and is in her second year as a student at the FA's Loughborough University-based National Women's Player Development Centre. Whether you're playing in the lower leagues or are at the top of the sport, fuelling your body the right way is essential if you want to maximise your performance on the football pitch. Whilst there are many synthetic gels, shakes and powders available to give you a quick energy boost, going back to basics and using clean, unprocessed, natural foods is always going to have added benefits - in the same way as you wouldn't run a Ferrari on dirty cheap petrol, you don't want to use low quality synthetic sports nutrition products as your fuel on the pitch. 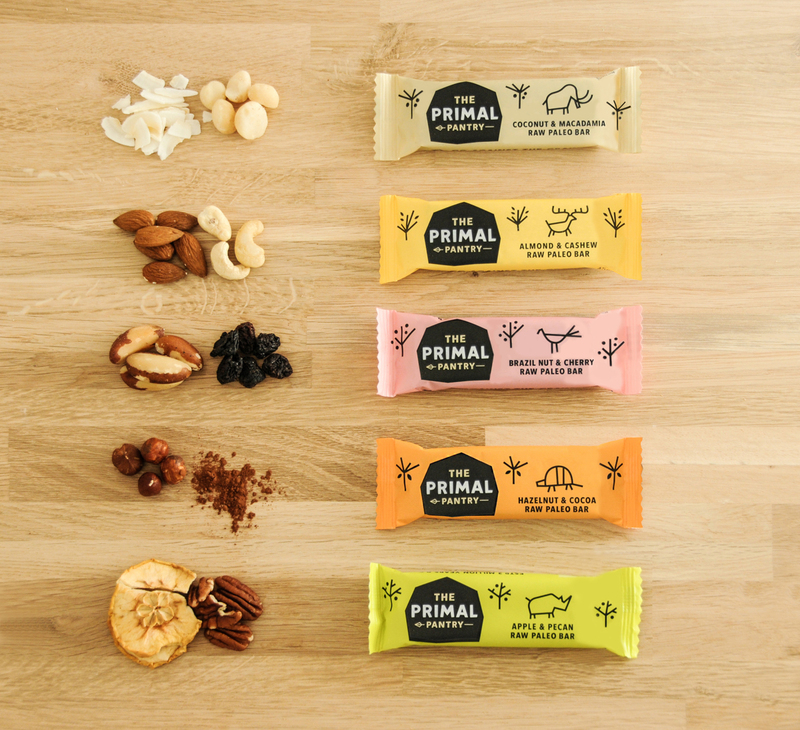 With this philosophy at the heart of everything they do, The Primal Pantry have created a range of natural energy bars with the perfect mix of natural protein, fats and carbohydrates. 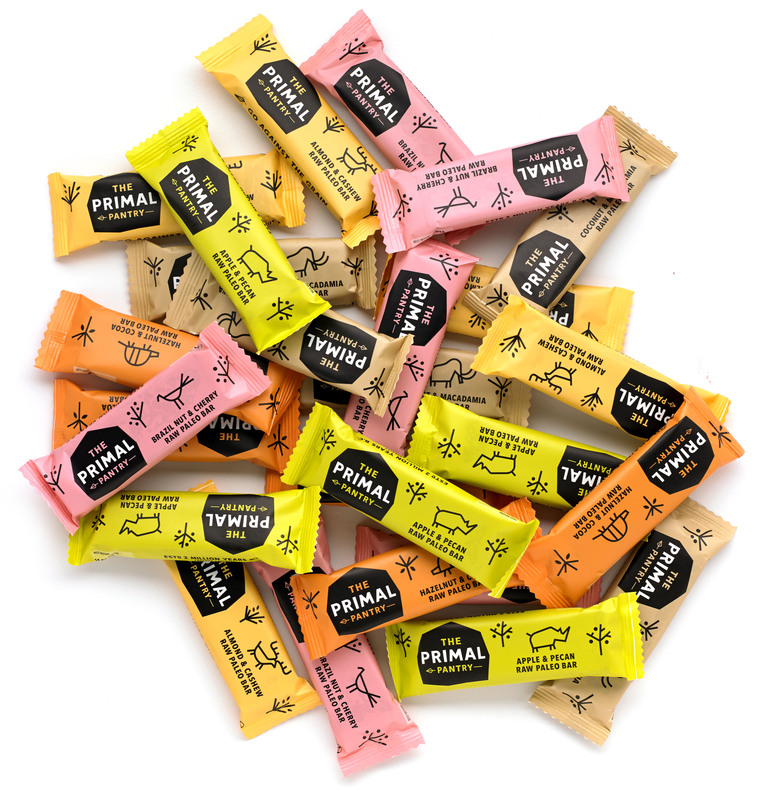 Each bar contains approximately 200 nutrient dense calories; relying on a few high quality natural ingredients, without any additives, preservatives, flavourings or colours in sight. What’s more the bars are cold pressed, meaning no heat is used in their manufacturing so their nutrients stay as intact as possible. 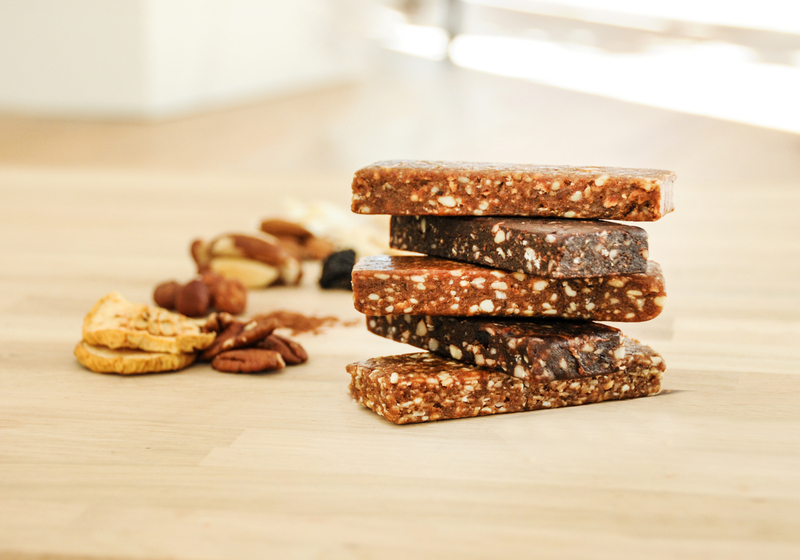 The nuts in The Primal Pantry bars also provide important protein, which, when combined with the natural carbohydrates and fats, creates a bar that not only helps fuel exercise, but also aids with muscle and mind recovery afterwards. 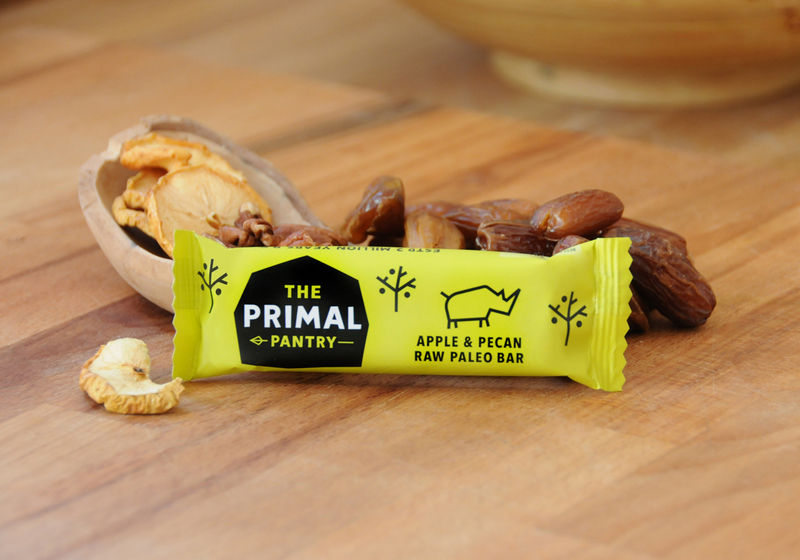 In a nutshell, The Primal Pantry bars are a great clean and natural energy source, which power your body as nature intended. The Primal Pantry Bars, which include the 5 mouth-watering flavours (Coconut & Macadamia, Almond & Cashew, Brazil Nut & Cherry, Hazelnut & Cocoa and Apple & Pecan) are now available in Waitrose, Sainsbury's, Tesco, Ocado, Holland & Barrett and health stores – www.primalpantry.com. After years of being ignored in Italy, the national women's team face the prospect of a place in the 2019 World Cup - while the men sit at home. There are two hard truths in Italian football; first, that the men's national team, four times world champions, are virtually guaranteed a spot in the World Cup every four years. And second, that not much has been expected from the women's team, who last earned a place among the best of the best in 1999. This year, all of that is being turned on its head. The Azzurri failed to earn their chance in Russia next year after being eliminated by Sweden earlier this month - a defeat that stunned the nation and elicited comparisons to the end of days. Now, it is Italy's women who are poised to clinch a place in France for the 2019 World Cup. The squad will take the pitch against Portugal in Estoril on Tuesday, with the confidence of a team that is at the top of the group ranking. A skills showcase was put on by more than 230 youngsters at the final FA Girls' Football Festival of 2017. The event, held at One Leisure St Ives Outdoor with the support of Cambs and Hunts FAs, was aimed at increasing and retaining girls' participation in the game. The players, who were from various schools across the county, ranged in age from five to 16-years-old and took part in a variety of activities combining football, fun and music. The festival, a joint initiative by The FA and Continental Tyres, included skills and drills sessions, interactive games, mini matches and a refereeing workshop. And Charlotte Lade, a leading professional football freestyler, was also in attendance. Rachel Pavlou, FA national women?s football participation manager said "I am delighted to have attended this fantastic last festival of 2017, especially as it was during FA Girls' Football Week. "Everyone has done a terrific job over the year with an amazing 7,830 girls attending over 17 national festivals. 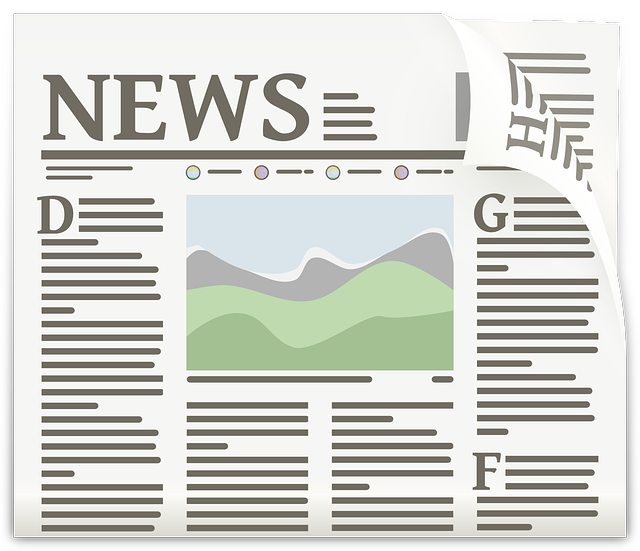 Just another great example of collaborative work to support our aim to double participation by 2020." On the pitch, Rhonda Jones was a fearsome defender, with 117 Scotland caps and a glittering career with some of the biggest clubs in women's football. But away from the glory of the international sporting stage, her biggest battle was in GP surgeries and psychiatrists' offices wiping away tears as she fought for help for her little sister. 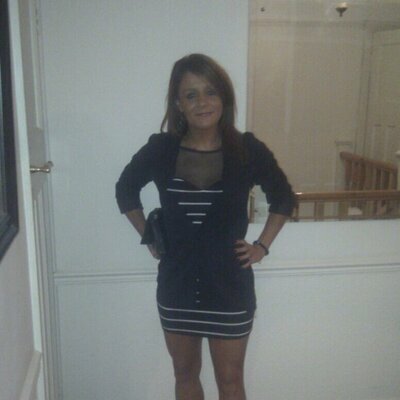 Gemma Jones, 29, who had severe mental health problems, died suddenly in September, leaving behind two young children. Rhonda and her family, from Newarthill, Lanarkshire, believe Gemma was let down by an NHS struggling to cope with patients with mental health problems.